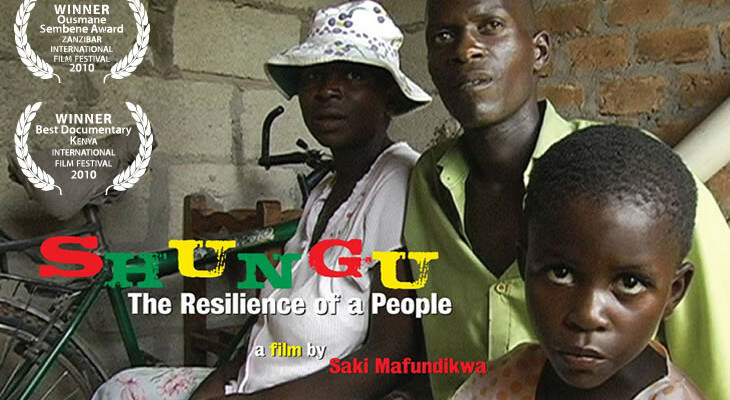 Shungu is a compelling narrative of the strategies ordinary people use to survive in Zimbabwe today. The filmmaker takes us on a personal journey offering a rare, intimate insight as the country experiences political turmoil, economic meltdown and health care collapse. We are drawn into the lives of a 30-something metalsmith and opposition supporter, a staunch government supporter trying to run a farm she took over from a white farmer and a doctor working amid health care collapse. Interwoven throughout is the tumultuous political power struggle and eventual reconciliation between President Robert Mugabe, and opposition leader Morgan Tsvangirai. The film gives voice to the hopes and challenges of ordinary people.